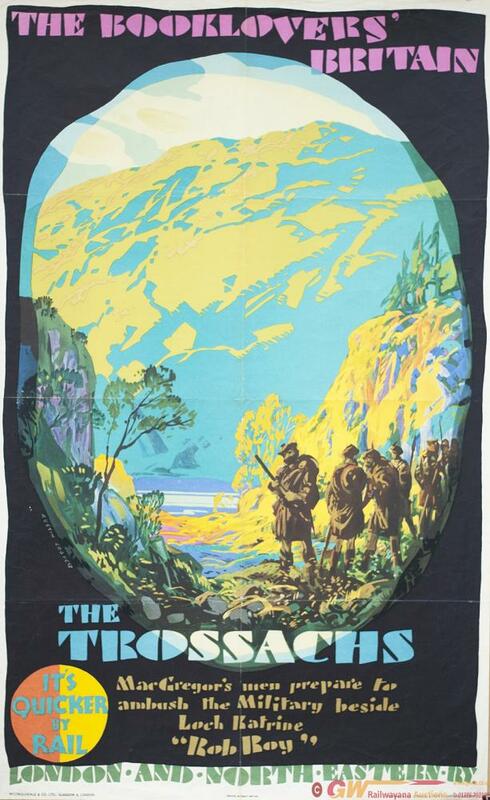 Poster LNER THE BOOKLOVERS BRITAIN THE TROSSACHS by AUSTIN COOPER circa 1930. Double Royal 25in x 40in. In good condition with some folds.